Stunning sleek design and advanced technology coupled with the highest quality materials and components – welcome the brand new BULLET® Stealth Carbon II™, the newest addition to the Stealth Carbon series. 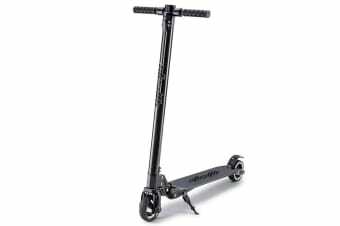 Not only does the marriage of carbon fiber and CNC milled aircraft-grade alloy make a bold visual statement, it also ensures this incredibly light scooter has serious torsional strength for optimal performance. At the heart of the Stealth Carbon II is the innovative high-power battery array that’s integrated into the stalk. Select from one of the 3 speed modes and press the throttle lever to experience exhilarating acceleration like no other. The spring-leaf shaped 8mm carbon fiber RazorDeck™ offers an extremely high-tensile lightweight platform that contributes to a smooth and sturdy ride. The advanced battery structure utilises the Kinetic Energy Recovery System™ to add charge as you brake. These augmented technology inputs offer the user an enduring range and an unrivaled user experience. Monitor your speed, mode and charge level on the colour backlit LCD display. Furthermore, you can ride into the night thanks to the ultra-bright LED headlight. 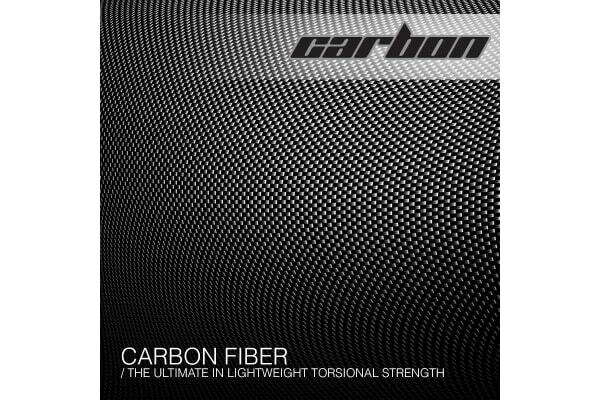 When you’re done, the 7.7kg Stealth Carbon can be folded in seconds with one touch. BULLET are the governing manufacturers of motorised urban vehicles, with the Stealth Carbon II entering as the most advanced and most efficient electric scooter on the market. Accept no imitations – order your BULLET® Stealth Carbon II™ today! This product is intended for use on safe, dry smoothly paved or hard surfaces. We strongly recommend the use of safety equipment. Refer to local regulations regarding where electric scooters are permitted to be used.